IEEE Canadian Foundation awarded a one-time Special Grant to the Memorial University of Newfoundland (MUN) Sailbot team, a non-IEEE entity, to complete a new build of their automated boat. The grant helped cover expenses for the boat building and an upgrade of the existing on-board computer equipment, from Beaglebone Black to Beaglebone Black Wireless modules. 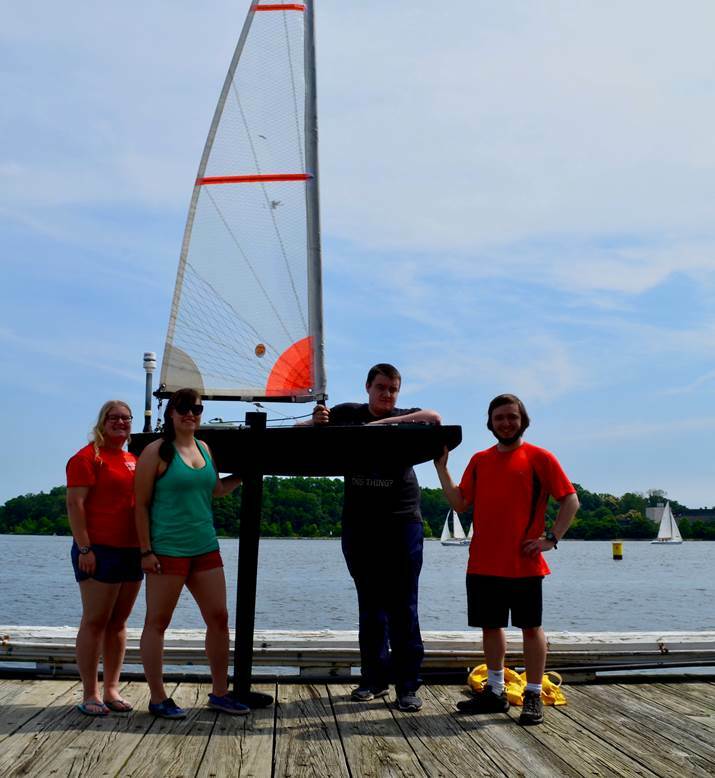 This multidisciplinary team reports that they completed a new hull and participated in the 11th International Robotic Sailing Competition (IRSC) SailBot 2017, which was organized at the United States Naval Academy, Annapolis, MD on June 11-16. The competition is open to students from secondary schools, undergraduate and graduate programs, and its goal is to create an unmanned sailboat up to 2 meters in length that can navigate through a variety of challenges. 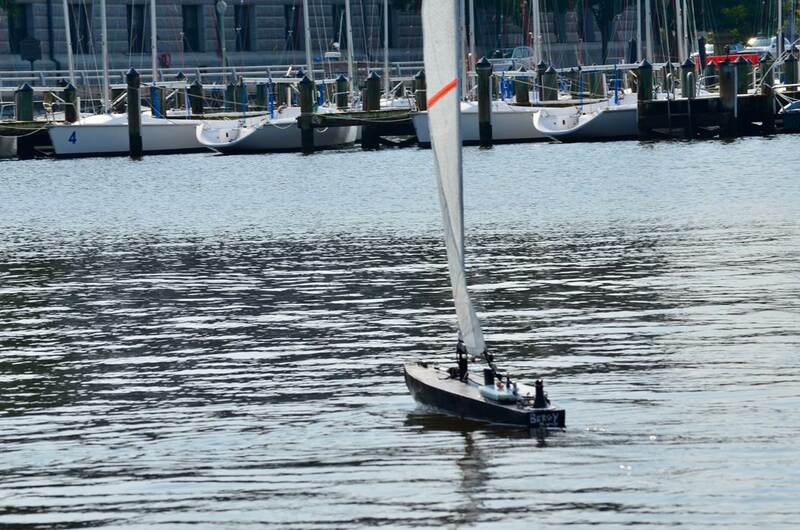 The competition was held at the Robert Crown Sailing Center, with the very warm weather (36 C) and light winds. The MUN team members gained experience in planning, organizing and executing the project requiring mechanical, electrical, software and engineering management skills, and they represented MUN internationally. This year, the competition included teams from the US, Canada, UK and Brazil. It is interesting to note that the first event, in 2006, was hosted by Queen's University, Kingston, Ontario and was inspired by the success of a senior project at the University of British Columbia to build a robotic sailboat. The Sailbot project has been a mainstay of the MUN Engineering Faculty for close to 10 years, bridging MUN Naval and ECE programs, and providing invaluable training to many students on their path to becoming professional engineers.